What kind of jobs do graduates get? What research is WPI known for? WPI is one of only a handful of universities that prepares graduates to work in the rapidly expanding field of Data Science. In our pioneering MS in Data Science program, you’ll work closely with faculty and peers to synthesize huge amounts of digital information from multiple sources. You’ll derive new insights and articulate these findings into innovative solutions for how we live, work, and interact with the world around us. Your expertise will be in high demand in the workplace, as you tackle some of the world’s greatest challenges. Students applying to the M.S. Degree program in Data Science (DS) are expected to have a bachelor's degree with a strong quantitative and computational background including coursework in programming, data structures, algorithms, calculus, linear algebra and introductory statistics. Students with bachelor's degrees in computer science, mathematics, business, engineering and quantitative sciences would typically qualify, if they meet the above background requirements. A strong applicant who is missing background coursework may be provisionally admitted, with the expectation that he or she will take and pass one or more courses in this area of deficiency either during the summer prior to admission or within the first semester after admission. 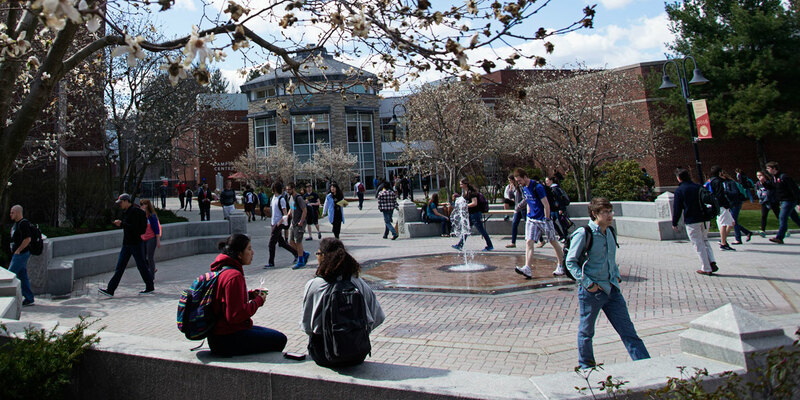 Students will find WPI’s data science degree options listed with engineering, science, and mathematics on the application form. To earn a MS in Data Science, you complete a minimum of 33 credits of relevant work at the graduate level, including the core coursework requirements in five areas as described below. The MS curriculum culminates in the three-credit Graduate Qualifying Project (GQP), a semester-long team project with an industry partner, or a nine-credit M.S. thesis. Graduate Qualifying Project – 3 credits (DS598) or MS thesis (DS 599) - 9 credits. NOTE: All plans of study must be approved by the student’s academic advisor. Students in the M.S. Program must include appropriate course selections from the following five categories. 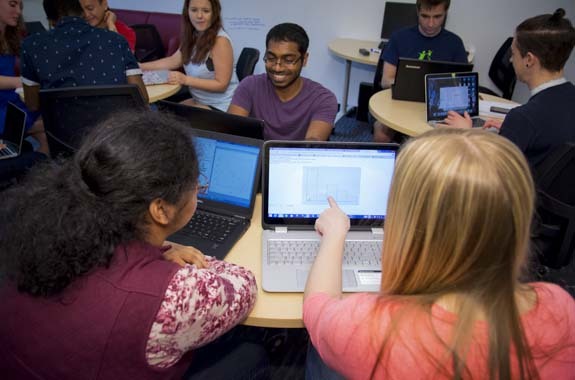 A complete listing of all courses pre-approved as electives for the Data Science program may be found in the WPI Graduate Catalog under Data Science. Two elective courses designed as ramp up courses for students who may be lacking in sufficient background in either statistics or programming, respectively, are listed below. They can count towards the 33 credits of the DS MS degree, However, they cannot be used to meet the above requirements in five core categories. Further degree requirements include a minimum of 33 credits of graduate-level work. The MS curriculum culminates in the Graduate Qualifying Project (GQP), a semester-long team project with an industry partner. This degree is also offered online. Since traditional data processing applications can no longer handle today’s large and complex datasets, WPI Data Science researchers are innovating new models and solutions. As a graduate student, you’ll work alongside faculty who are fueling breakthroughs that have direct, real-world impact in health, genetic analysis, sustainability, educational software, financial trading, and more. Whether your research interest is using predictive analytics to identify cyber threats or empowering “smart” cities to make data-driven policy changes critical for societal well being, WPI has the capacity to help you design and complete your master’s degree in the burgeoning field of data science. The Data Science Innovation Lab is dedicated workspace for project work by students in the Data Science program. Robust servers and computer clusters are available for experimenting with large-scale datasets throughout labs at WPI, including many interdisciplinary facilities. Carolina Ruiz's research interests are in data mining, machine learning, and artificial intelligence. 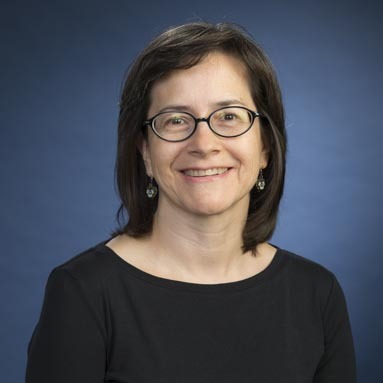 Together with her graduate and undergraduate students, colleagues in computer science and biology, and medical doctors, Ruiz investigates and develops data mining algorithms for genomics and for clinical medicine. In addition to being a faculty member in computer science, she is a founder and active member of the bioinformatics and computational biology program at WPI. Teaching has many facets. Something I love about teaching is that it provides the opportunity to share what I've learned. I have a passion for learning, and I can model this passion to students by encouraging critical thinking in the classroom, connecting with students and drawing out their understanding. 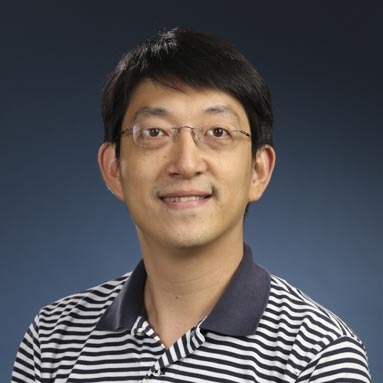 Professor Zou's research focuses on financial time series and spatial statistics with applications to epidemiology, public health and climate change. His most recent research on statistical theory and methodology addressed a wide range of challenges including high dimensionality, complex dependencies, and space and time variations. His research in high-frequency financial data tackled problems with high dimensionality, which is currently a hot topic in statistics. Professor Eltabakh’s research is in the broad area of Database Management Systems and Information Management. In particular, his work is in the areas of query processing and optimization, indexing techniques, scientific data management, and large-scale data analytics. 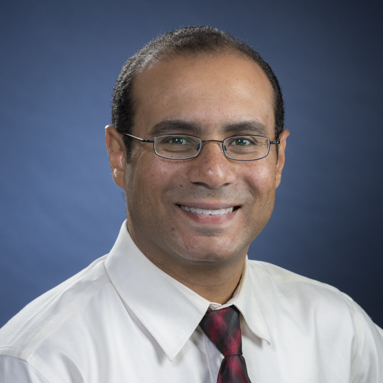 Prof. Eltabakh is currently exploring possible extensions to both database management systems and Hadoop framework to support scientific applications and health-care systems. He is a member of the Database Systems Research Group (DSRG) and a faculty member of the Bioinformatics and Computational Biology (BCB) program. We’re data scientists – we use tools of the trade and big data analytics to innovate. Follow department happenings and industry trends via our social media channels on Facebook and LinkedIn. As a graduate from WPI's Data Science Program, you’ll have the skills and solid educational background to launch a career in one of the fastest growing, most sought-after fields in the world. You’ll be supported by WPI’s deep corporate connections, from a location convenient to Boston, New York City, or wherever you set your sights.